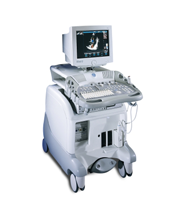 Of all the areas in modern medicine, few have come as far as gynecology over the past few decades, and part of the reason is surely due to the increased use of and advancements in the field of gynecology ultrasound. 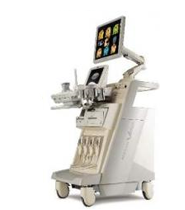 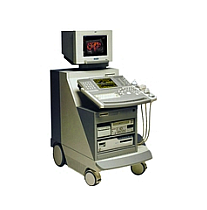 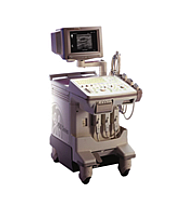 If you are looking for a machine capable of performing gynecological ultrasound imaging, UsedUltrasound.com is the place to find one at the best price. 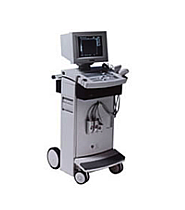 A common use of gynecological ultrasound imaging is to detect reproductive problems in women, and there are many uses of ultrasound when it comes to pregnancy. 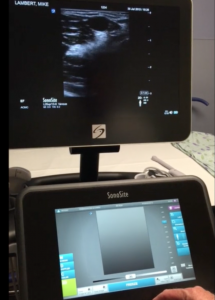 One of the first things any expectant mother and father wants to see is an ultrasound image of their baby, and that demand has helped spawn an entire industry for fetal ultrasound pictures and fetal ultrasound machines. 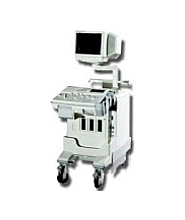 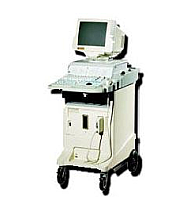 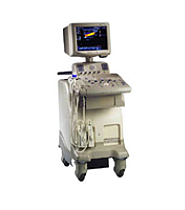 Of course there are also plenty of medical uses for gynecology ultrasound machines, and UsedUltrasound.com has some of the most popular machines for these applications including the GE LOGIQ Book XP, Sonosite MicroMaxx, GE LOGIQ Book, Medison SonoAce 8000 and Medison SonoAce 9900. 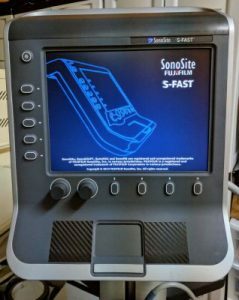 It pays to do some comparison shopping when you are looking to buy an ultrasound system, and you can do just that by checking out the inventory of pre-owned ultrasound machines at UsedUltrasound.com. 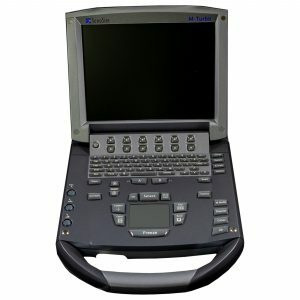 We can help you find the right model for your needs at the right price for your budget. 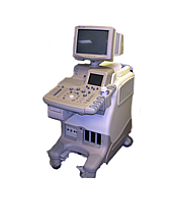 Every one of our gynecology ultrasound machines is rigorously tested and inspected to make sure it works just like a brand new machine does, but of course we are able to sell them at significant savings compared to a new machine. 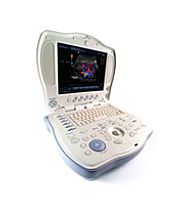 Once you buy a quality pre-owned ultrasound machine, then you should look at buying pre-owned ultrasound probes and transducers. 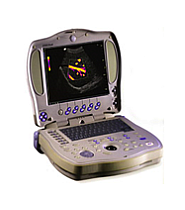 We have a big selection of used probes and transducers at a big discount compared to buying new. 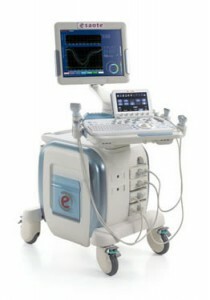 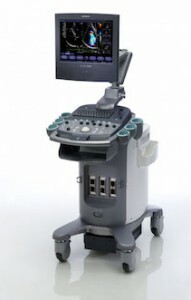 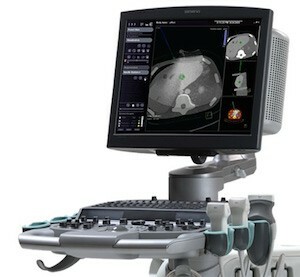 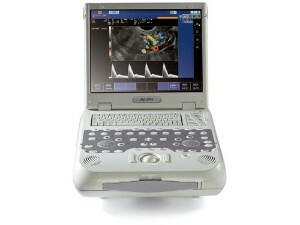 The UF-850XTD by Fukuda Denshi is a fully digital and multi-function B/W ultrasound system. 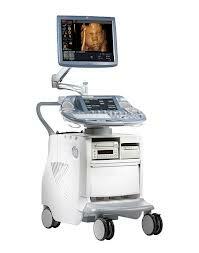 It is very user-friendly, powerful, flexible and more reliable them most of the comparable systems in its class. 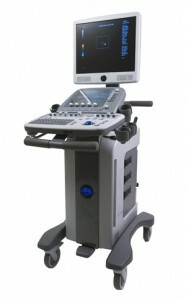 This ultrasound system has a fully digital beamformer, multi-beam processing and is equipped with the F-XTD imaging technology. 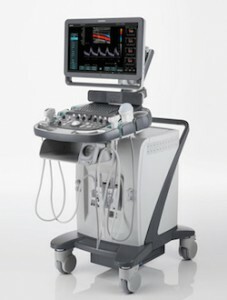 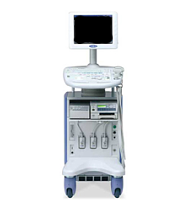 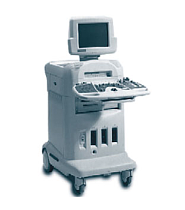 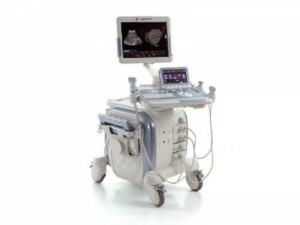 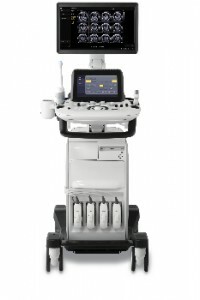 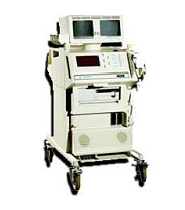 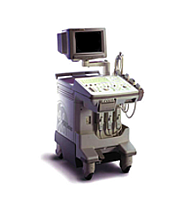 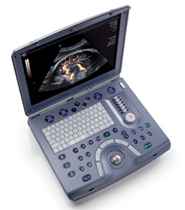 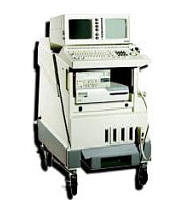 The Ge Logiq Book XP ultrasound machine is a high performance and multipurpose portable imaging system that has been designed for a variety of clinical applications. 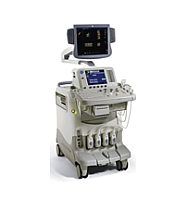 The high performance unit increases productivity, provides extra freedom, and increases clinical value. 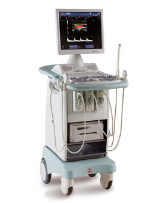 The refurbished Siemens Acuson P300 ultrasound system provides highly portable ultrasound technology and outstanding performance in an easy to manage design. 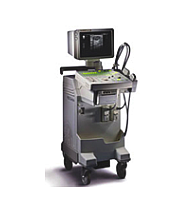 The refurbished Siemens Acuson S1000 is an entry-level ultrasound machine with premium capabilities for any growing medical practice or busy radiology center. 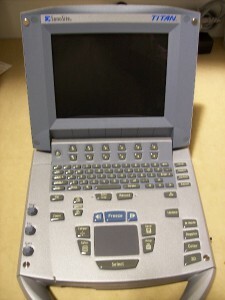 The refurbished Siemens Acuson S3000 is a premier ultrasound system from one of the originators of modern ultrasound technology. 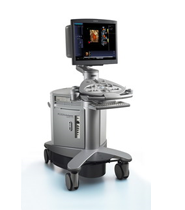 The refurbished Siemens Acuson X300 Premium Edition is an affordable, mid-range ultrasound system that was designed with premium imaging capabilities and advanced functionality. 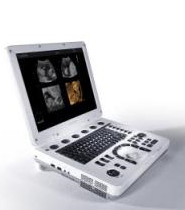 The refurbished Siemens Acuson X700 is the ideal mid-range ultrasound option for medical professionals who are looking for some advanced ultrasound features, but who don’t need all of the premium options found in more expensive machines. 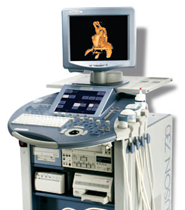 Are you unsure what Ultrasound Equipment is right for you? 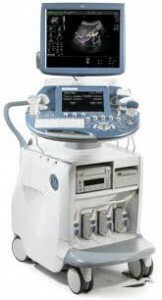 Make sure you Download Our White Paper Guide on "8 Things You Should Look Out For When Buying Used Ultrasound"